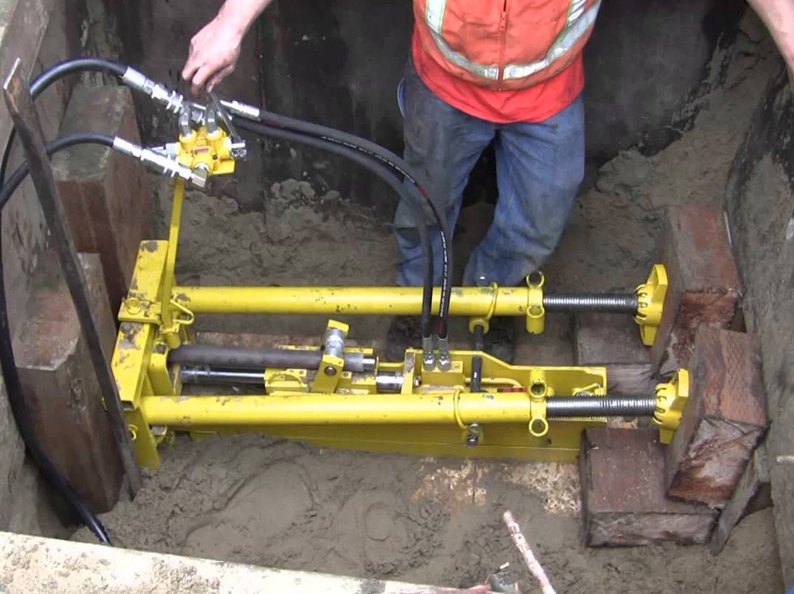 We have many years of experience with trenchless technology pipe installation and repairs. There are different approaches to method of pipe replacement and below is a list of some of the various types of trenchless technology pipe repairs we can offer. Pipe Bursting: This is a method of pipe replacement where we draw through an existing pipe a metal tip that breaks the old pipe away and at the same time, we pull a new high quality HDPE style pipe through the old pipe location for a seamless and virtually rootless installation. Hammerhead Mole: This is a tunneling device that we can shoot underground, when the soil is favorable for this work, and avoid a trench through sensitive areas of your yard. After we make the tunnel, we then slide the new pipe through the tunnel made by the Hammerhead Mole. What make us your first and best choice? 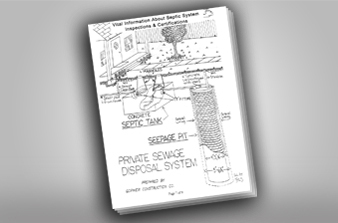 Trusted professional service for more than sixty years providing quality service to meet your sewer and septic system needs. We have years of experience and knowledge in trenchless technology and have found these specific types of trenchless technology to be very successful and competitive in pricing.